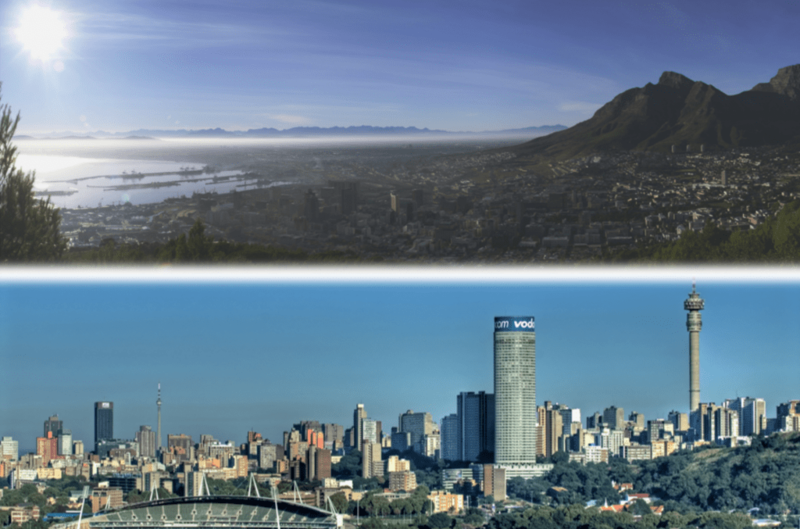 Johannesburg and Cape Town Azure Datacenters finally go live. It’s been reported that the planned 2018 initial availability of Microsoft’s datacenters didn’t go live because of “the inability of a third-party supplier to deliver to specification“. It is however expected in 2019, but no dates have been confirmed yet because apparently it is an “unprecedented level of infrastructure“. Microsoft announced in May 2017 that it was going to deliver its Microsoft Cloud from datacenters in Africa. By opening an Azure region in Africa, with two datacenters in South Africa. In Johannesburg, South Africa North and Cape Town, South Africa West. The announcement said the datacenters will be delivered with initial availability in 2018. I have often wondered and paid attention to know when, as this affects our region in many ways. Since that announcement there hasn’t been much details. Or should I say, Microsoft has been tight lipped about its progress. In October 2018 Amazon announced Amazon Web Services to Open Data Centers in South Africa by 2020. Whilst Huawei at just ended AfricaCom 2018 event unveiled Huawei Cloud in South Africa. Microsoft South Africa’s Director of Commercial Partners, Lionel Moyal, said the two Azure datacenter regions are due to go live at the end of 2018. He said we are within weeks. Lionel was speaking to entrepreneurs and startups at the Global Entrepreneurship Week 2018 in South Africa about Microsoft’s new Head Start initiative. He shared that “latency will not be an issue any more. It is not just for South Africa it is a cloud for Africa. About creating trust and impactful projects”. From an investment point of view Lionel Moyal said IDC reports South Africa expects to add 112,000 IT specific jobs by 2022. That there is a shortage of skills in IT jobs. And the growth rate of IT jobs is 3 times more than national job opportunities. People need to skill up in cloud technologies, machine learning, AI, mobile technologies, development tools.